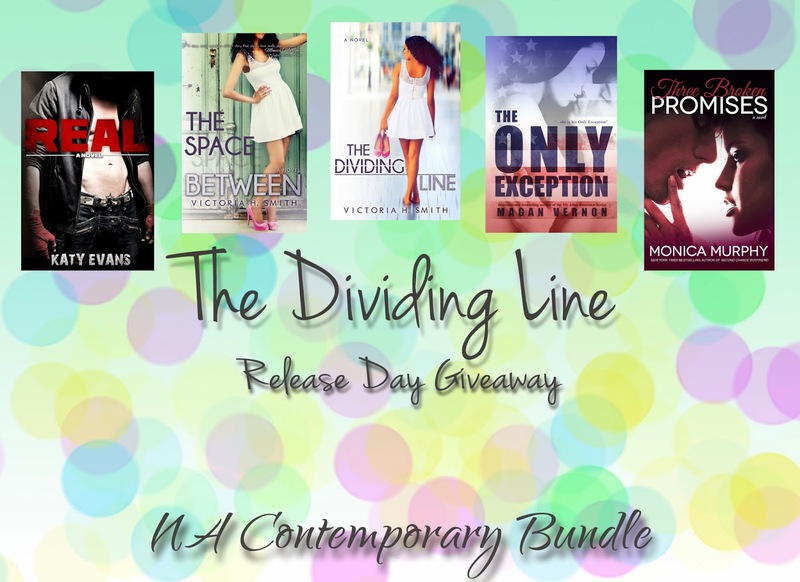 Victoria H. Smith: The Dividing Line Release Giveaway! Over a dozen books! 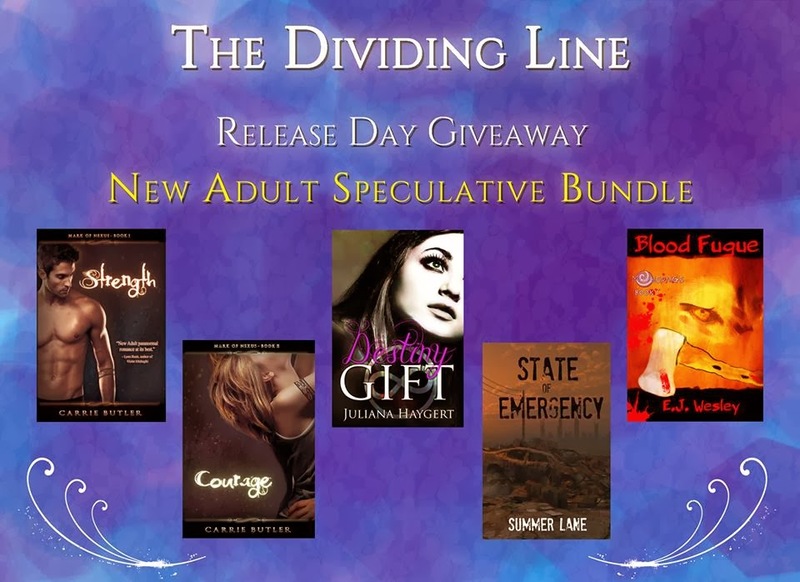 The Dividing Line Release Giveaway! Over a dozen books! Hey, friends! 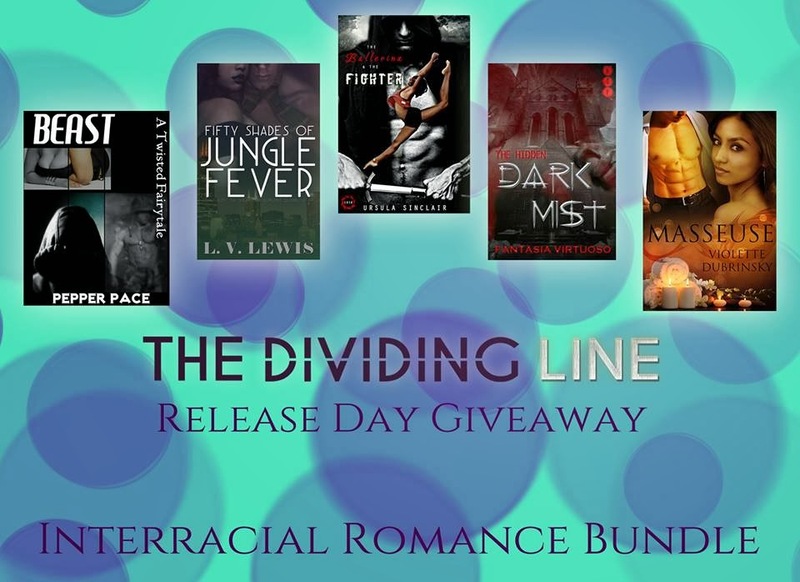 This week is The Dividing Line release week. Whoot! And so, with any release you have to have a giveaway, right? I've teamed up with several author friends to create some great bundles that will wet the appetite of any romance reader! And Nerd Alert blog for sponsoring the giveaway! Good luck in the giveaways readers! Congrats on your release and hope the giveaways attract more readers. These are great books. Thanks for allowing for ARC reviews.